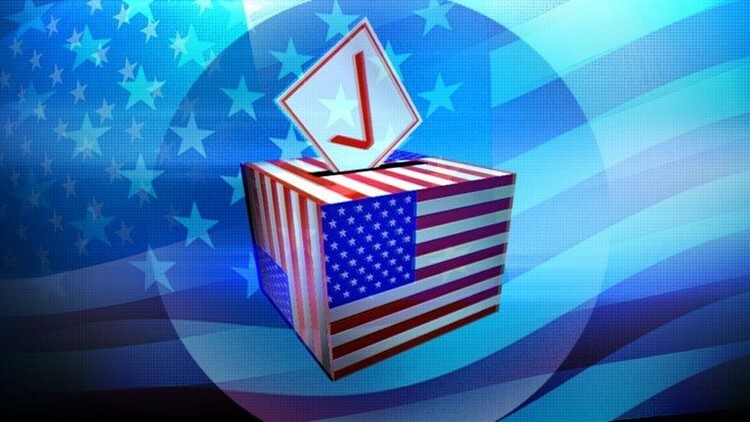 SAN DIEGO (CNS) - Officials on Thursday reminded more than 300,000 San Diego County residents who are registered without party preference - and receive their ballots by mail - that they must request a specific ballot if they wish to vote for a presidential candidate in the June 7 primary election. Election officials are sending to those voters postcards, which need to be returned by April 13, Registrar of Voters Michael Vu said. "Don't be caught by surprise," Vu said. "Make sure you get the mail ballot you need to vote for your presidential candidate." He said the Green, Peace and Freedom, and Republican parties don't allow nonpartisan voters to take part in their presidential primary elections. Non-party members would have to re-register to be eligible to cast a ballot for those parties' candidates.